The Tapping Solution.com’s “Bits and Pieces” podcast is where we share information designed to change your LIFE. Whether you’re new to EFT Tapping, or an old hand, you’ll find SIMPLE, inspiring information to BRIGHTEN your day, motivate you, and help you live your best life. 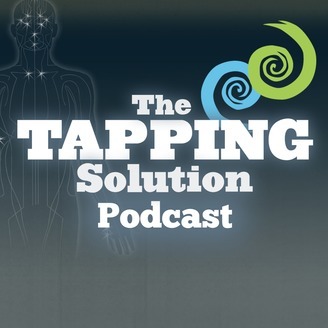 To learn more about Tapping, visit TheTappingSolution.com. 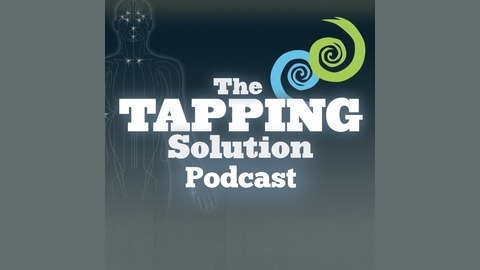 Join Alex Ortner in his takeover of The Tapping Solution’s Bits and Pieces Podcast this week! What dreams or aspirations do you have for yourself? Whether your dream is to start a new business, lose weight, or create a healthier lifestyle, Alex will help you understand how to use tapping to stop playing small and start going after the life of your dreams! The post TS 081 – Releasing the Fear of Judgement from Others with Alex Ortner appeared first on .